A prosthosis is a combination of prosthetics and orthotics that helps both above the knee and below the knee amputees gain more support, proper body alignment, and better protection and control from their prosthetic device. Simply put, a prosthosis consists of a knee brace, or a corset, attached to a prosthetic socket to increase knee stability. 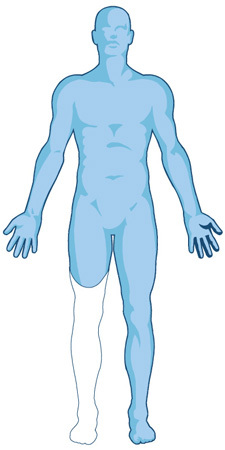 Some specific problems that a prosthosis would be a perfect solution for are knee-joint problems, very short or highly sensitive residual limbs, and the need for a lower extremity prosthesis that provides comfortable and efficient weight distribution. The use of prosthoses is a relatively new technique and while it is not as common as other prosthetic and orthotic solutions, it is growing in popularity and is truly one of the most effective options for above and below the knee amputees who want to gain maximum independence, support and control. Amputees who are experiencing any one of the above mentioned issues can look to prosthosis as a viable prosthetic solution. MCOP’s expert prosthetists and orthotists have extensive experience in using prosthoses to suit the needs of many different kinds of patients. Our combined knowledge and expertise in advanced prosthetics and orthotics puts us in the unique position of being leaders in prosthosis technology and application. 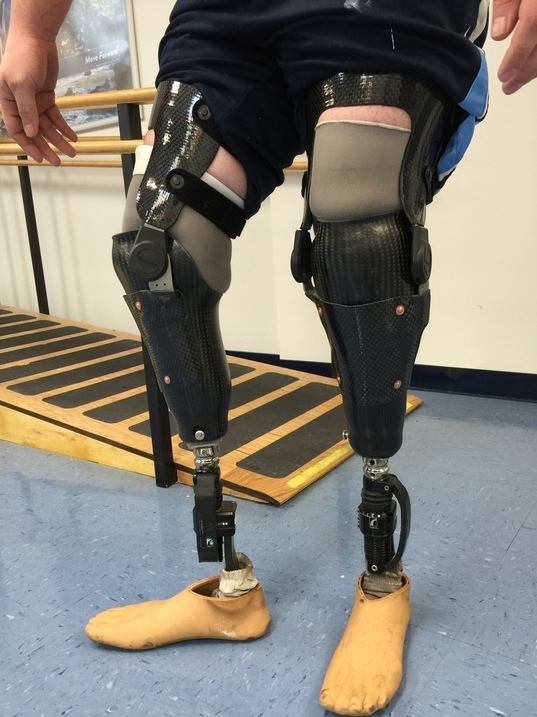 If you have issues with your current lower extremity prosthetic or are specifically interested in how a prosthosis can work for you, contact us today.